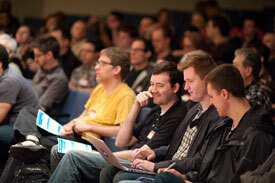 DrupalCamp NYC has a long history of bringing together New York City-area Drupalistas of all stripes. Our 10th camp continues that tradition, striving to engage and educate across the spectrum of Drupal professionals. Who does this spectrum include?